Stem cell Therapy supporting providers Nationwide offering Stem cell injection and training. 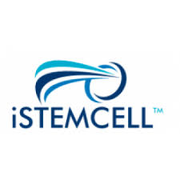 Rate and review iSTEMCELL in Rockwall, TX, United States! Share your experiences at iSTEMCELL with your friends or discover more Local Services in Rockwall, TX, United States.